Thank you for an incredible season! | Salsa On The Square - Cincinnati's free Thursday night event featuring Live Latin music and salsa dancing! 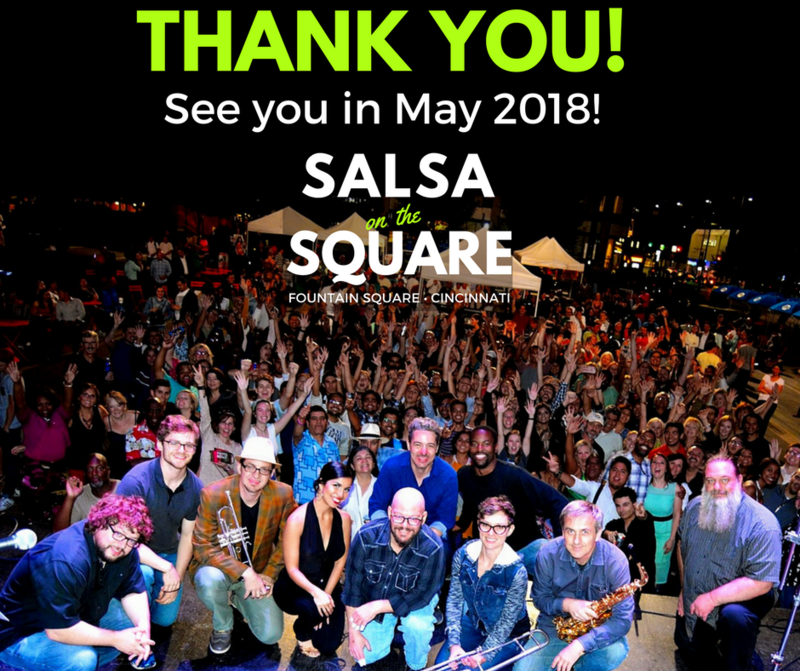 Thank you for an incredible Salsa on the Square season! The 2018 season will kick off in May! Stay tuned via Facebook and email! ← Salsa on the Square June 22 with Kandela and Salsa Underground!